This is actually more of a cooking method than a recipe. If all steps are followed, you will not have any problem with any of the assertions in the name. You will get melt in your mouth brisket that is so juicy that it won't hardly accept any BBQ sauce, but the flavor will be so good that you probably won't want any. If you want burnt ends, you can certainly make them, but it's doubtful that you will want to. 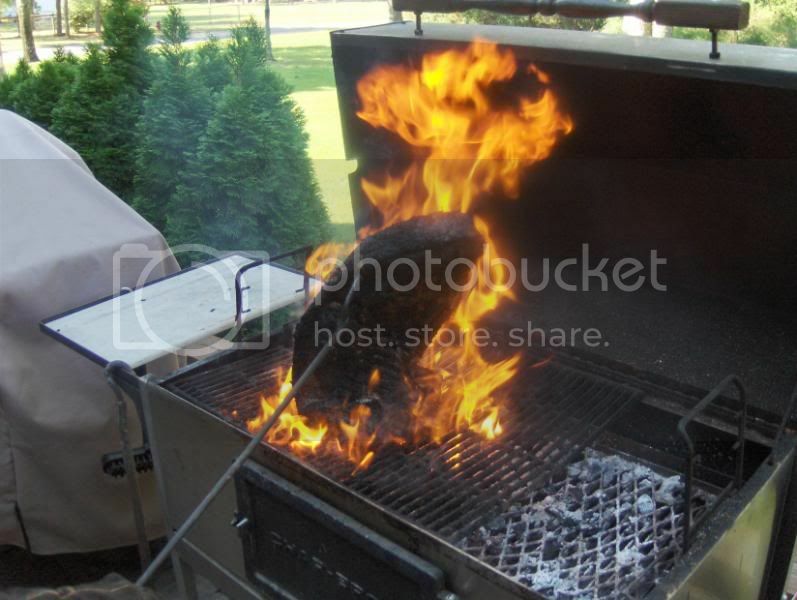 You will need a hot charcoal fire, extra long handled tongs, a smoker large enough to accomodate the meat, a large H.D. foil pan large enough to accomodate the brisket, 8-12 hours, smoking wood (We prefer hickory or mesquite), your favorite BBQ rub. 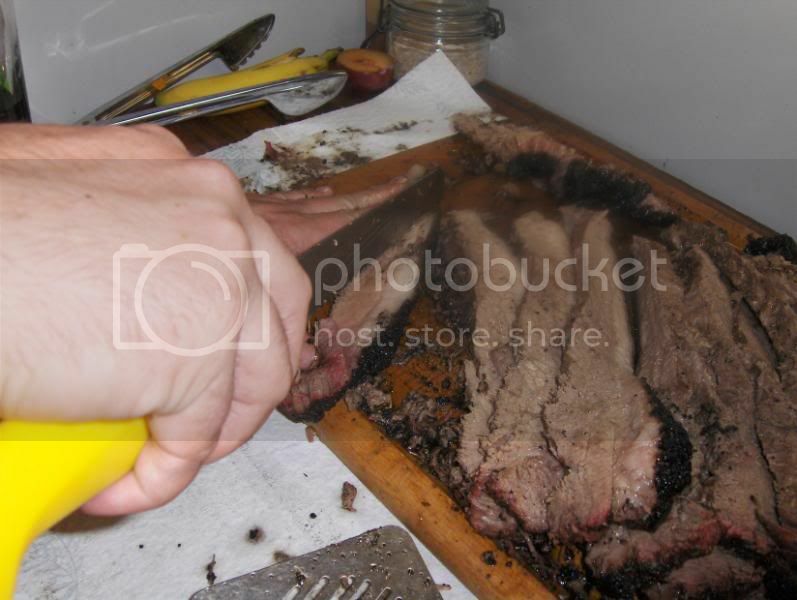 Select the best brisket by wiggling the brisket back and forth@ the middle of the point end. This will tell you how fatty the point cut is, and how much fat layer there is between the point and flat cut. The easier it wiggles, the better. Buy the cheapest grade you can get. We want as little marbling as possible. 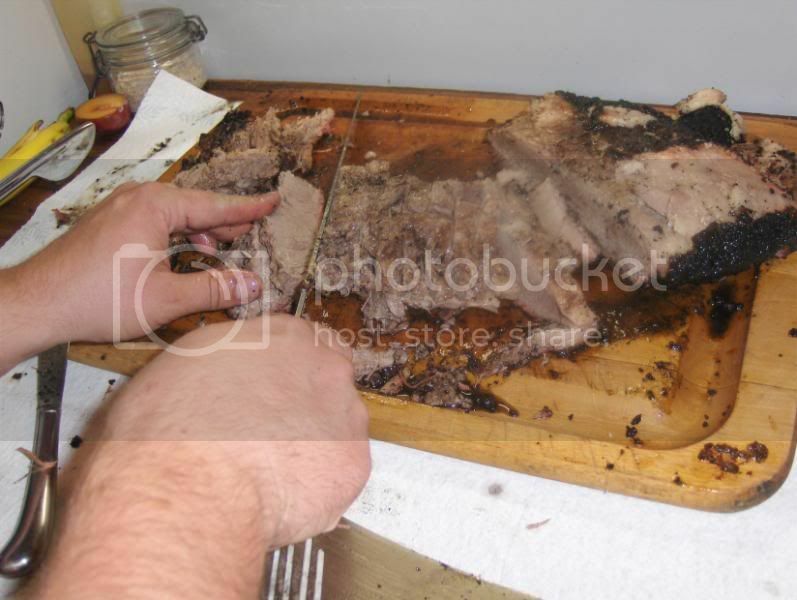 Be sure you have a whole "packer trim" brisket, and not a flat cut or point cut. 12-13# is optimum for this application. 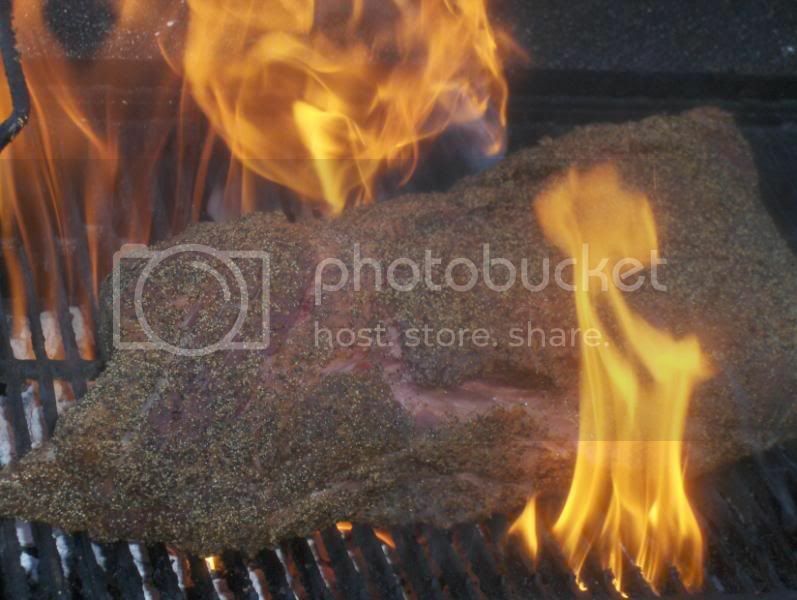 1-2 days before, rub brisket well with rub, and wrap tightly with H.D. plastic wrap, place in pan and refrigerate, or place in ice chest. 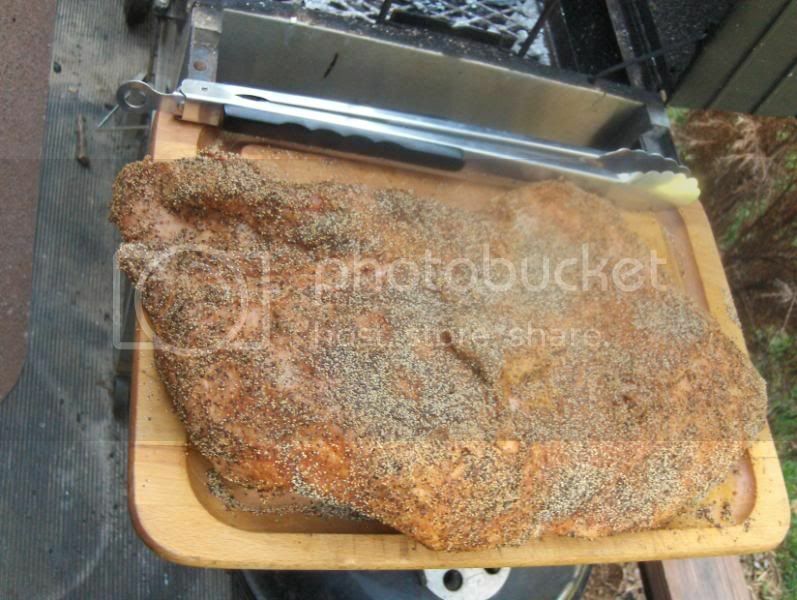 The day of the cook, start early by moving the brisket out of the fridge and packing it with black pepper. 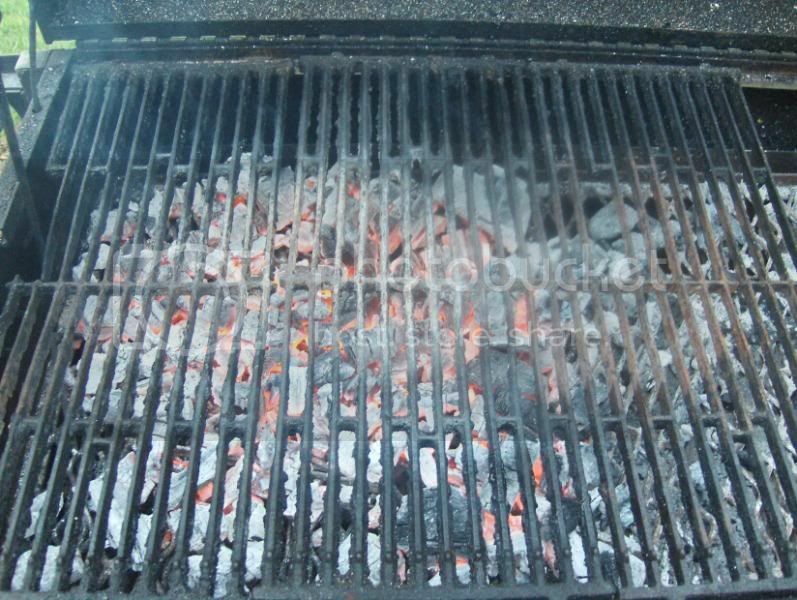 4.Prepare your fire for the smoker, and, on a separate grill, prepare a VERY hot fire for searing the brisket. 5. When smoker is up to temp(250*-275*) sear brisket thoroughly on all sides and ends as well. We're talking so black that it looks like it's ruined, but don't worry, it's not. While it's OK to pierce the meat with a fork 2 this point, it's preferable not to. You may need help turning it w/ tongs. 6. 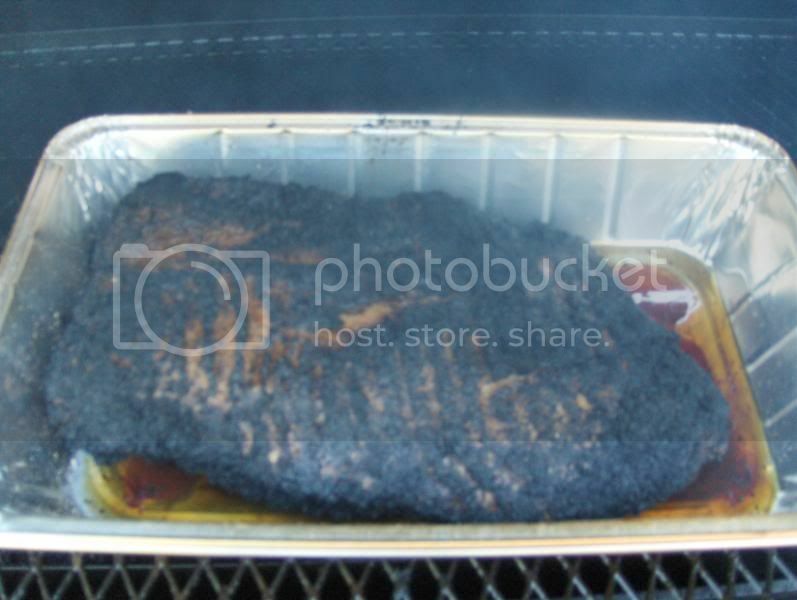 Once seared, place brisket in foil pan, fat side up, and smoke, uncovered for 2 hours. 7. 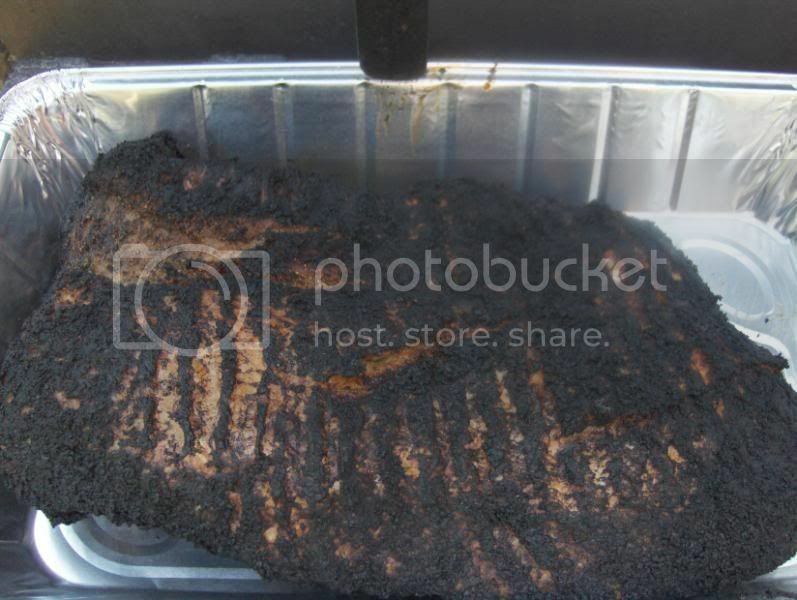 Flip brisket and smoke for 1 hour. At this point, the juices inside are under a fair amount of pressure. It is important not to pierce the meat from this point until it is done. 8. Flip brisket back to fat side up, and cover with foil. 9. Continue to smoke until internal temperature of 200* is obtained. There will come a point where the temp won't go up no matter what you do. This is normal. Resist the temptation to kick up the temp in your smoker. Time remaining to achieve 200* should be 5-9 hours. The reason for such a large variable is that smoker temps are not precise, and amount of "open time" will vary from cook to cook. 10. 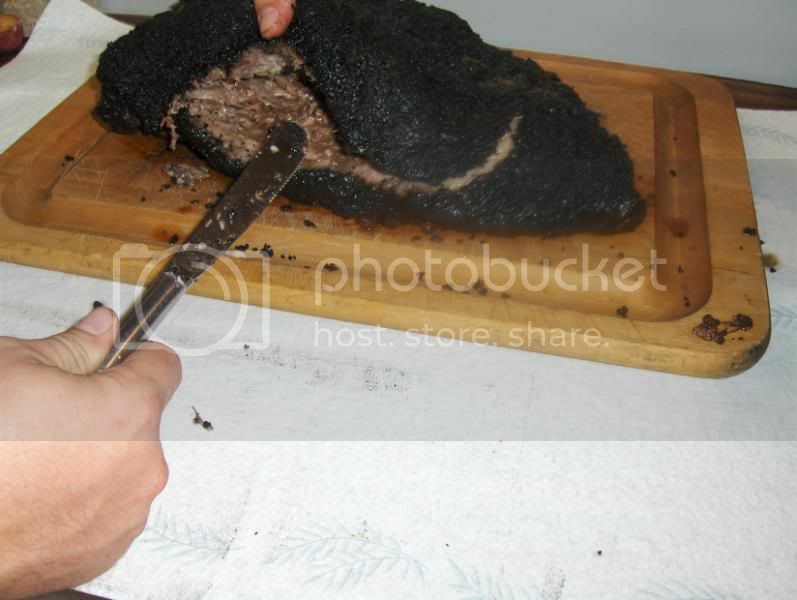 When 200* is obtained, remove from smoker, and allow to cool until it is safe to handle, then carefully lift brisket out and remove to a cutting board, and tent w/ foil. A long spatula, or some other long support will be helpful, because it will probably try to break up on you. 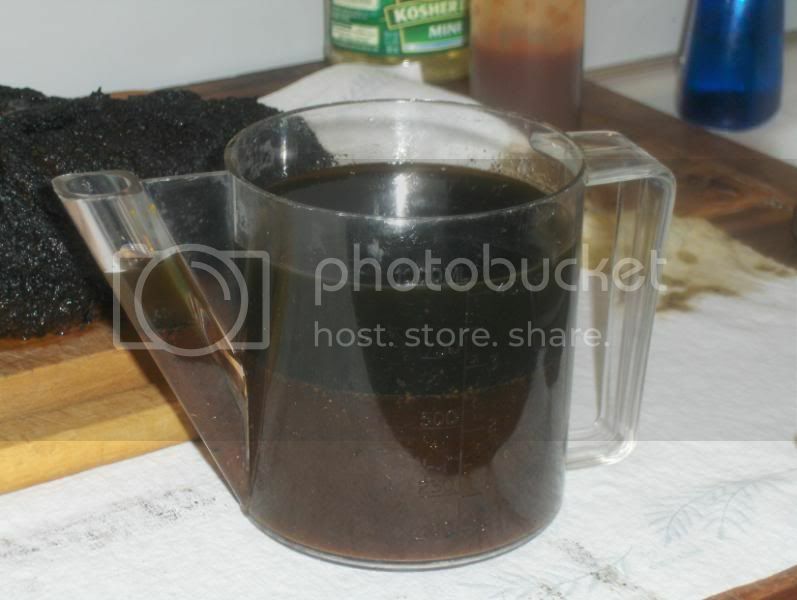 Run pan juices through a grease separator, and freeze smoky grease in ice cube trays for baked bean seasoning (folks that've never had beans that way will be in awe). Reserve pan juice to serve over brisket. 11. Once cooled enough, separate the point from the flat. There will be a fairly easy to follow fat layer separating the two. Just gently slide a knife through the fat and lift and pull the point away as you cut. If you accidentally cut into the meat, it's no tragedy, just back up a little, and go at it again. 12. Once separated, slice the point cross grain, trimming off excess fat as you go. You will likely find several slices that are too fatty to serve, or maybe some of the outer shell that's too dry to serve. Reserve this meat, chop it fine, freeze, and save for baked bean seasoning. 13. If you look at the flat, you will see that the grain of the meat changes direction about in the middle of the cut. Cut the flat in half at this point, and slice cross grain in 1/2#-3/4# slices. 14. 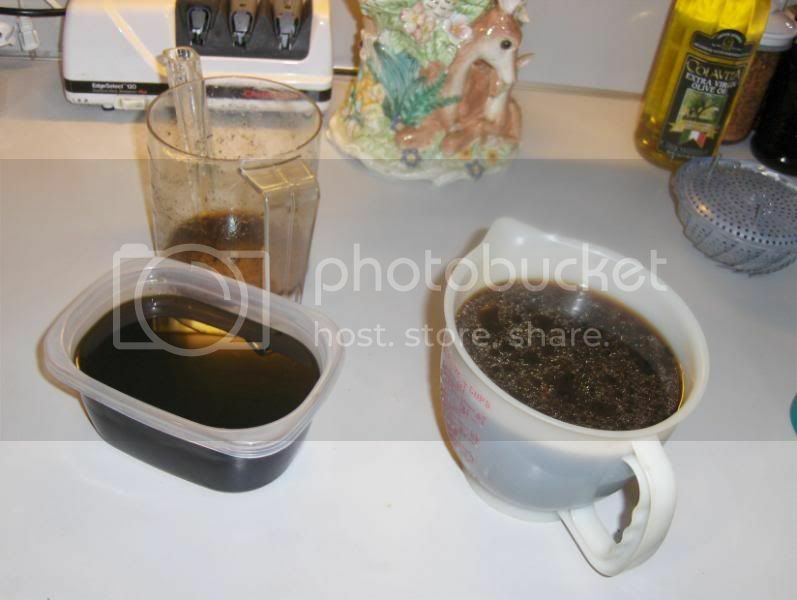 Reheat the pan juices. There should be adequate juices to saturate the brisket. If not, supplement with store bought au jus. 15. 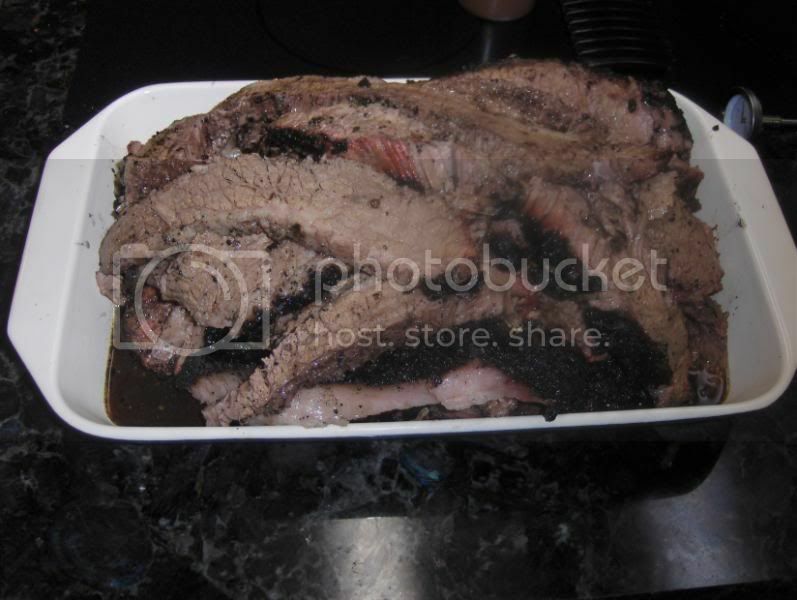 Place sliced brisket in pan or dish with slices in the same shape as they were before slicing, and pour juices over the top. 16. Serve open faced on white bread with a little extra au jus over the top. 17. You should not need knives. In fact, our motto is "You Don't Need Teef To Eat Our Beef. 18. I know this is somewhat long and wordy, and may seem a little over simplified to the experienced pit meister, but we've tried to put it in a form that all can benefit from. Good tender, juicy smokey, brisket is to good a thing to only be enjoyed by a few, and is very hard to come by at BBQ joints. Somebody probably might as well sticky this as it will be talked about. Last edited by SmokyOkie; 01-12-2013 at 05:43 AM. "I care not what others think of what I do, but I care very much about what I think of what I do. That is character." T.R.